"From the end of the ocean to your town!" 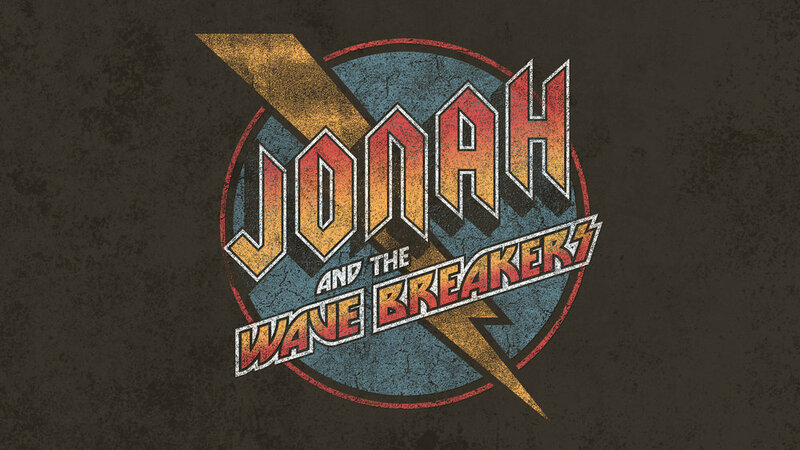 An original, family rock musical inspired by Jonah from the Bible. Come and see Jonah and his totally awesome band as they go on tour to share God's love with others! The show will run from June 15th to June 30th, 2019 with Saturday shows at 7 p.m. and Sunday shows at 2 p.m.
Everyone attending the show must purchase a ticket, including children. However, childcare will be available onsite at no charge for children ages 3 months-3 years.